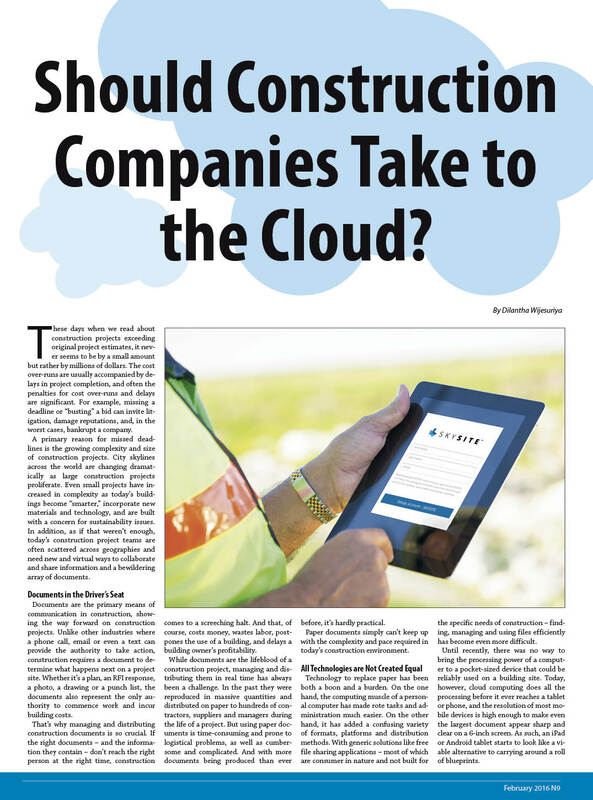 Should Construction Companies Take To The Cloud? 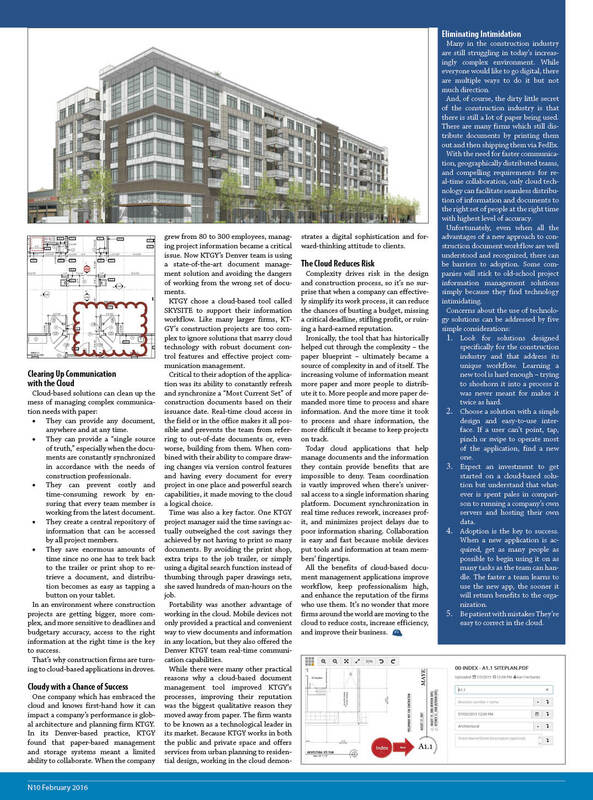 Published on February 28, 2016 in Featured Article and National. Closed Tags: Cloud, communications, construction, construction industry, contractors.